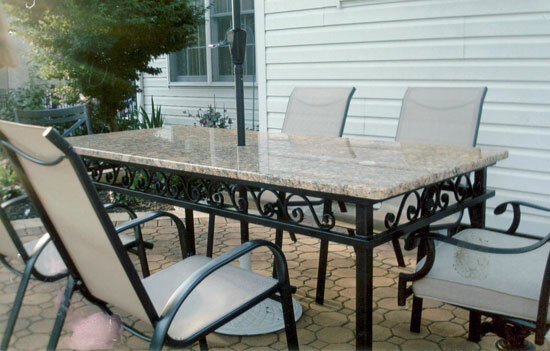 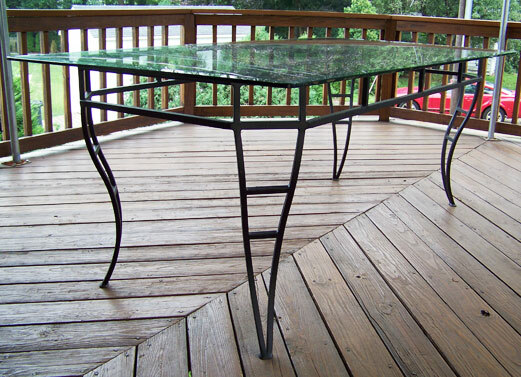 Georgio's Ironworks designs, builds and installs custom crafted wrought iron tables, benches and chairs in South Jersey and the Greater Philadelphia area. 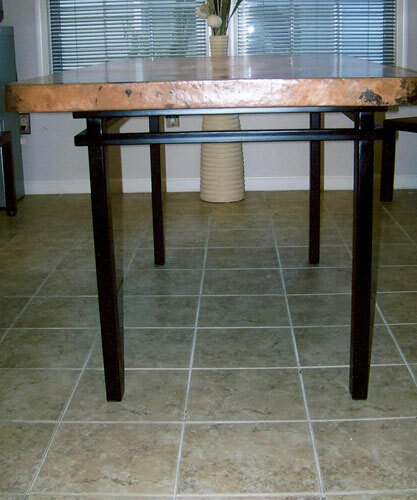 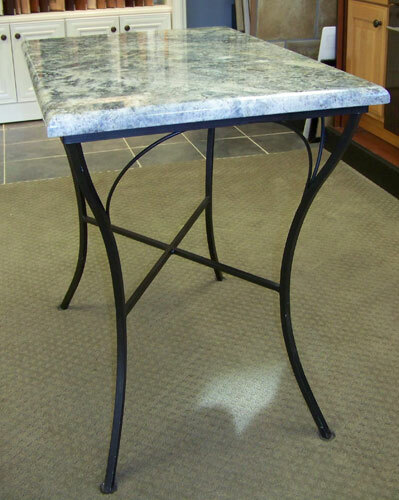 Our wrought iron tables, benches and chairs are designed to be strong, sturdy, functional and beautiful. 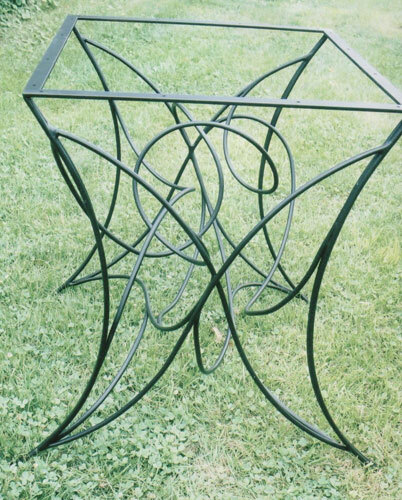 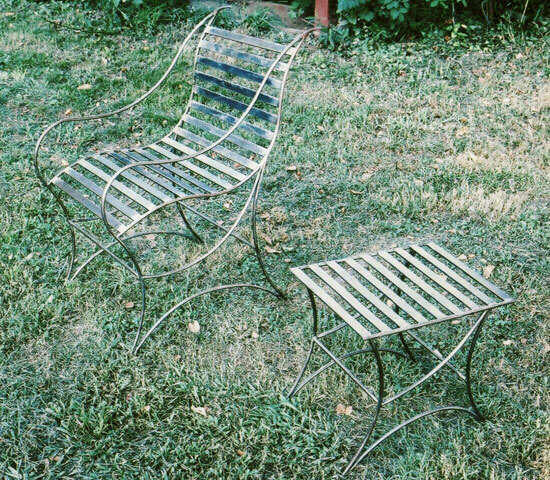 Whether you're looking for a unique coffee table to complement your living room, a strong iron table for your patio or deck, a decorative garden bench, or dining room tables and chairs, we can create wrought iron furniture as unique as you are. 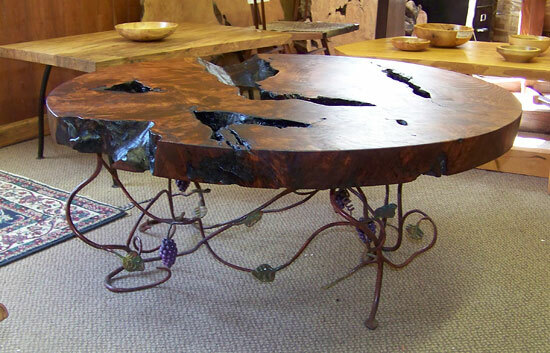 Our tables, chairs and benches are creations! 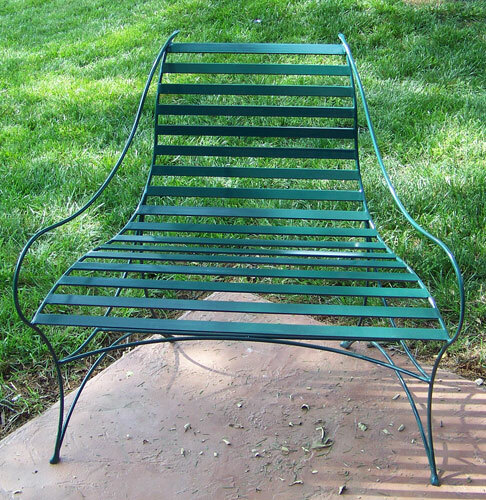 Just look and see!